Open plan kitchen / sun room with breakfast bar, dining area for six, electric ‘real flame effect’ wood burner and fabulous views. 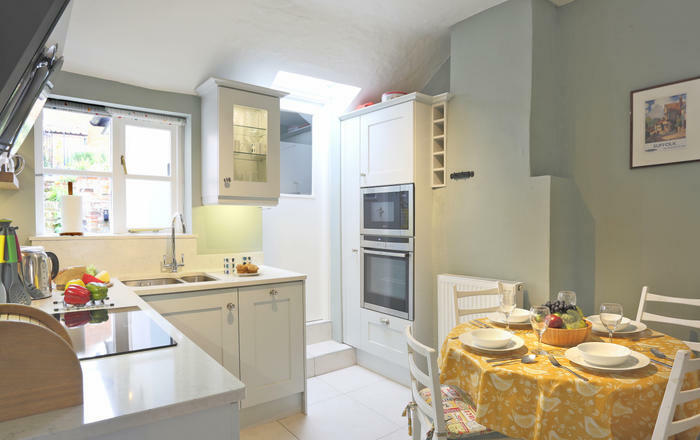 The kitchen is fully-equipped with fridge, integrated dishwasher, double electric oven/grill with four ring ceramic hob and microwave. Door to terrace with table, chairs and charcoal barbeque for outside dining. Sitting room with wood burner (logs provided), TV with Sky and DVD player, iPod dock, books, games and DVDs. The sitting room has a lockable interconnecting door to the adjacent College Cottage. 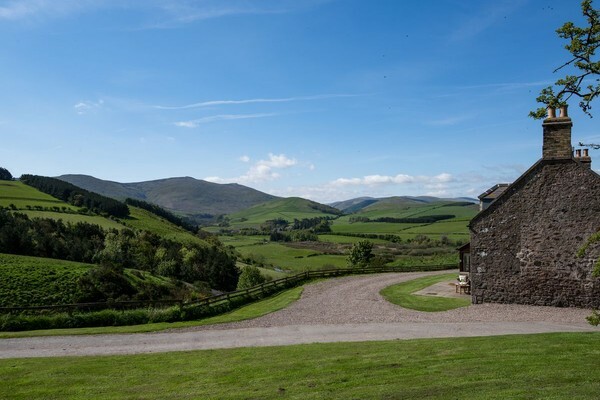 The two cottages can be booked together for larger groups of up to 12 guests. Neighbouring Crookhouse Mill sleeps a further 8 guests. Bathroom with walk-in shower, basin and WC. Bedroom one with 6’ zip and link beds (can be 2 singles or superking) and chest of drawers. En suite bathroom with walk-in hanging space, freestanding roll top bath, separate walk-in shower, basin and WC. Bedroom two with 5' double bed and 3’ single bed, and chest of drawers. 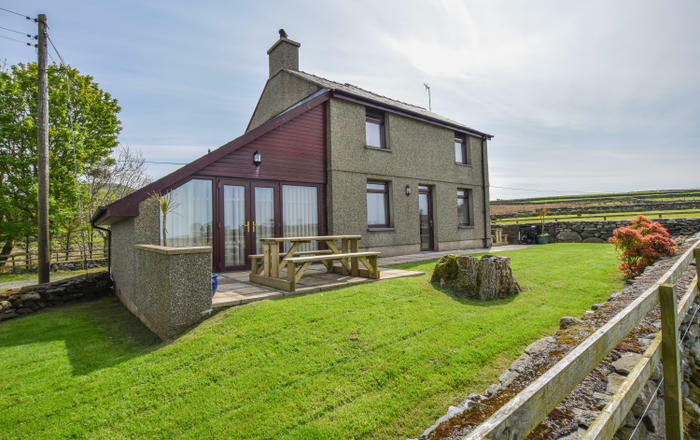 Bowmont Cottage has a paved terrace to the front of the cottage for outside dining beyond which a lawned area runs to a fence with open fields beyond. 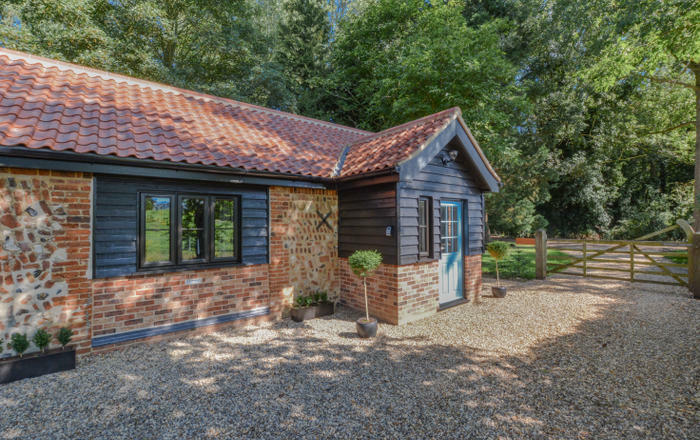 A small charcoal barbecue is available for guest use.The cottages are situated up a long private track and traffic is therefore very limited. 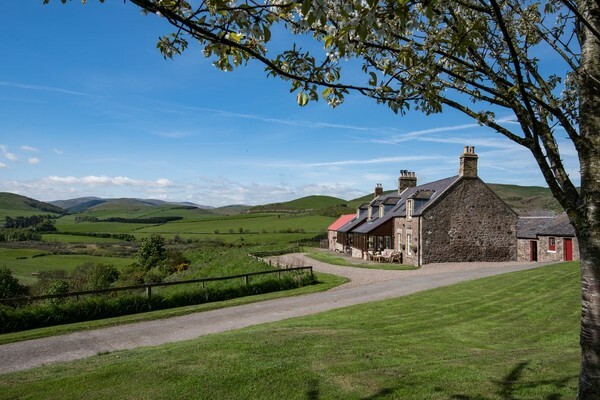 Guests are welcome to explore the Lanton Estate on which the cottages sit. There is ample private parking close to the cottage. Sheds are available for the storage of bicycles and other outdoor kit. 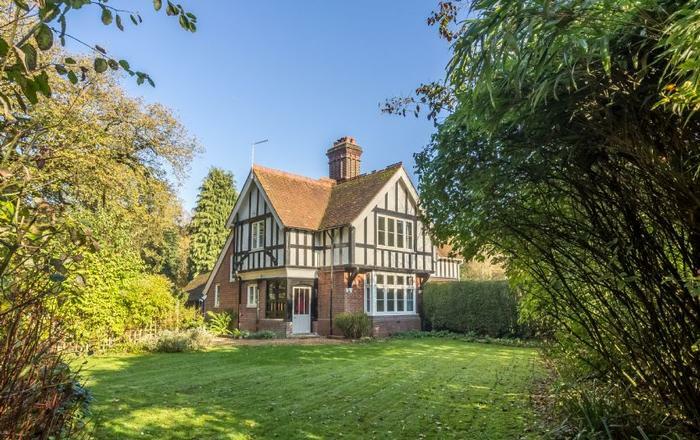 Bowmont Cottage is accessed via a private estate road which becomes a predominantly hard-covered track. The track involves a number of cattle grids, is steep in places and is unsuitable for very low slung cars. During icy and snowy conditions 4WD vehicles are essential. Please contact us if you have any concerns. 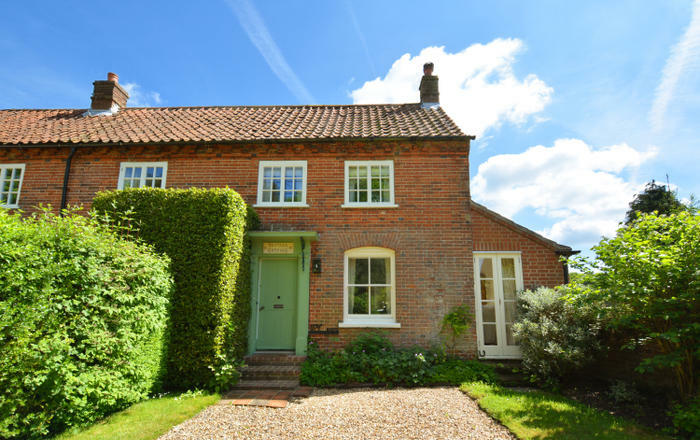 Bowmont Cottage can be taken on a purely self-catered basis, or a cook is available throughout your stay for breakfasts or dinners only or to provide one-off celebratory meals for a special occasion. A homemade meal delivery is available which is popular for the first night and wine delivery is available in conjunction with renowned wine merchants Majestic and Corney & Barrow. Bowmont Cottage has full oil-fired central heating and logs for the wood burning stove is included. Bowmont Cottage is part of a hamlet of properties at Crookhouse. Bowmont Cottage is attached to College Cottage and is the lower cottage (see images). 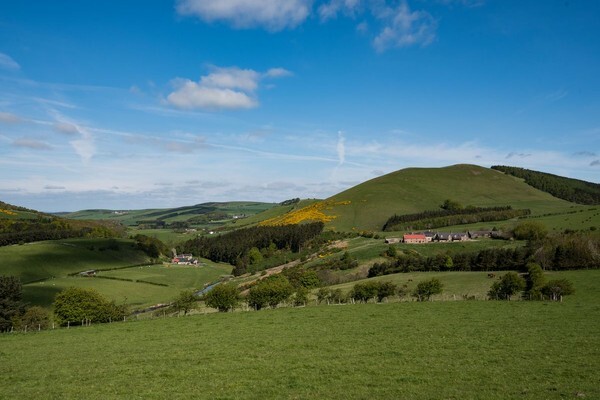 Crookhouse Mill (sleeps 8) sits to the rear of Bowmont and College Cottage. The other buildings are not in regular use.